Wearing eyeglasses becomes part of your identity. People tend to judge others based first on how they look, and this is no exception for the bespectacled. That is why it is important to understand that different styles of eyewear communicate different things about who you are. When it comes to eyeglasses, the more conservative designs are also the most professional. This is because the minimalist look gives off a no-nonsense attitude, which is perfect in the workplace. For people who live and breathe their professions, looking into a pair of classic oval or rectangle frames is a good idea. Also, remember to keep the color template simple and understated. 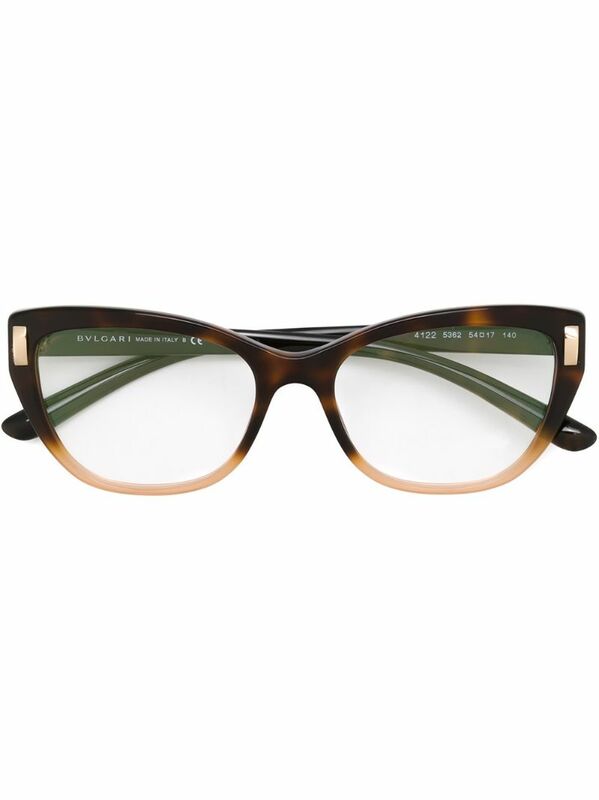 These days, it is possible to acquire a pair of eyeglasses that look both stylish and hip. Obviously anyone is free to wear such a style, but glasses of this type are especially recommended for students. Whether in high school or college, a nice pair of fashionable eyewear will help to set you apart from the rest of the crowd. Experiment with bright colors and don’t be afraid to go for big frames. Being bold is the name of the game, and retro frame styles are cooler than ever. There may not be many fashion shows especially for glasses, but that doesn’t mean that there aren’t eyeglasses out there that wouldn’t be out of place on a Paris or New York runway. There are all kinds of beautiful stylings in this category, especially for women. For men, understatement has always been the primary objective of fashion. If you want to change things up a bit though, try a bold color like green or blue on a traditional pair of frames. For women, the sky really is the limit. 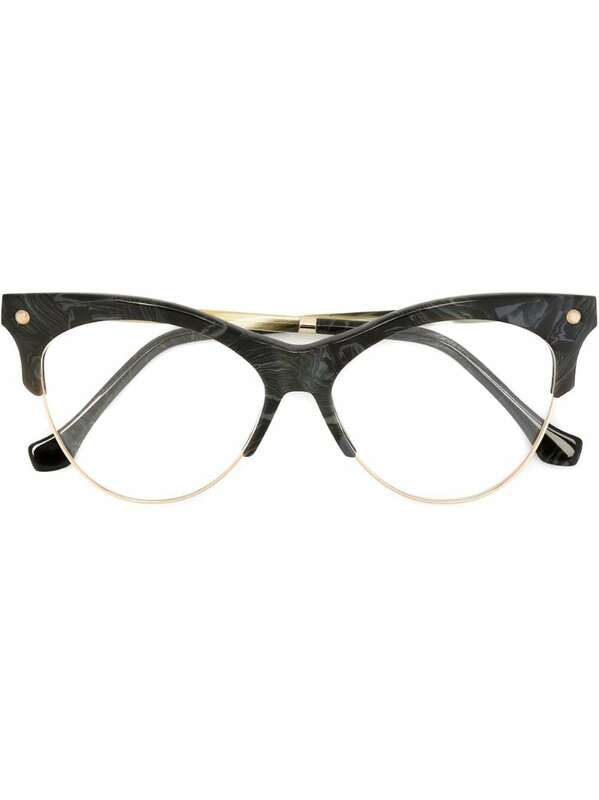 Why not try a pair of wide framed glasses with geometric shapes built into the design. Jewel encrusting is also a great idea, if you are willing to spend a little extra. When it comes to being fashionable with your eyeglasses, the only limit is your own creativity. So all in all, there are a lot of different options to choose from when you go to pick out your next pair of eyeglasses. Visit an eyeglass dealer like Identity Optical and try stepping out of your comfort zone and trying a new style. Fashion is all about making a statement, and what we wear on a day to day basis is a very important part of who we are. 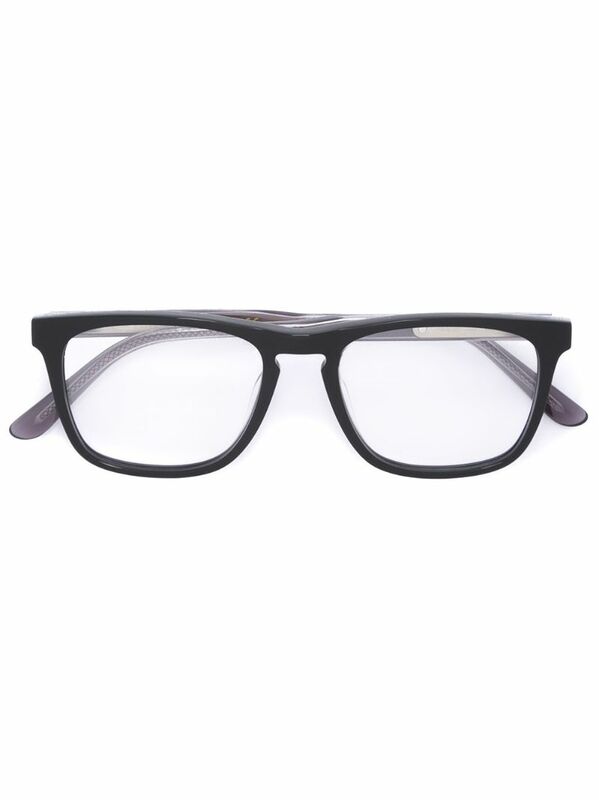 For those of us who wear eyeglasses, we get one more item to add to our wardrobe, so it might as well be a good one.